We built smart, innovative, intelligent, creative dynamic Google Glass based software applications and mobile apps on the Android Platform. Google brought an innovative product to market which is beyond the imagination of any one in the world. 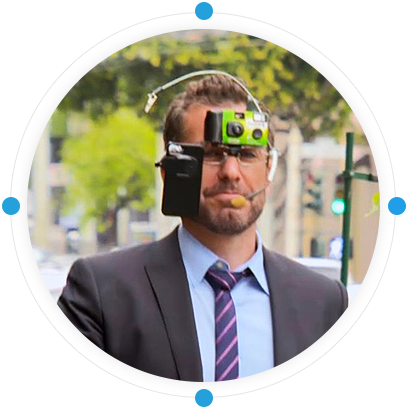 Google glass Provides innovative options to end users to explore the world. SISGAIN has in house expertise in Google Glass Development realizing the future for the product. We believe Google Glass Application Development will be one of the key expertise which will differentiate us from any competition. An important desideratum for the Google Glass is a steady 4G connection, which it constantly seeks support on to pull in and synchronize information of the huge database of data to the augmented display on the lens of the Google Glass. Powered by a camera and a powerful GPS, the Google Glass features an audio input and output and gyroscope. Glass applications use the Android software development kit to create Glass applications. 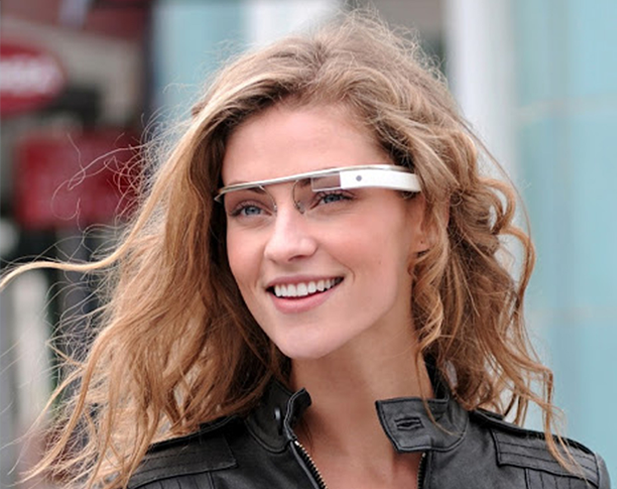 Google Glass represents one of the largest opportunities for wearable computing. We follow only latest methodology which is the key for building successful Google Glass Development Solution.